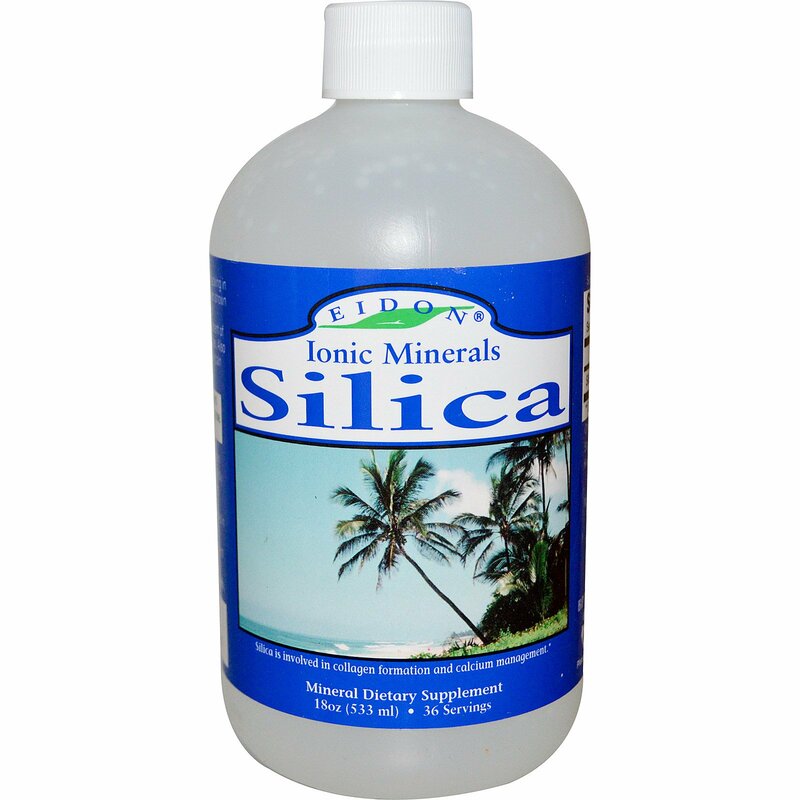 Eidon Silica: Today most diets are severely lacking in silica due to over refinement of grains. 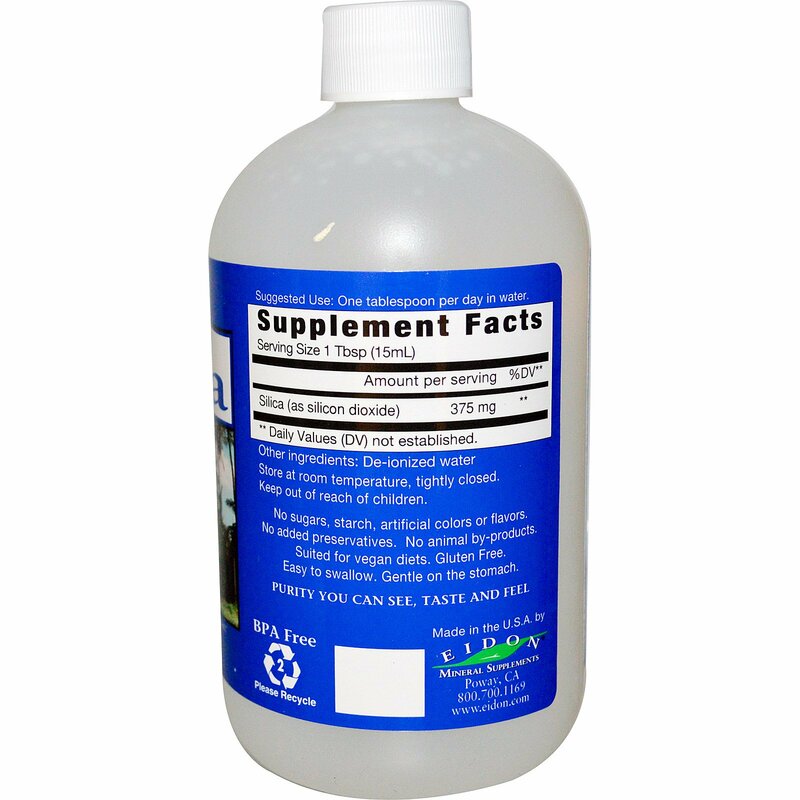 Silica has been shown to be essential for proper storage of calcium and for maintaining healthy connective tissue - a key component of cardiovascular, gastrointestinal, joint and bone tissues. Also may be used topically to promote healing and relieve pain from burns.